Sarah Blacker and Aaron Katz of BlacKat Productions presents the first weekend on the Fountain Stage. October 1st and 2nd will be rockin’ with a awesome lineup of musicians. Less than two weeks to kick off! For the hour by hour lineup on the Fountain Stage see our October Schedule. Saturday, October 8th: Haunted Harmonies A Cappella Festival, High School and Collegiate competition on the stage from 10am to Noon. Friday, October 28th: Electric Ghost: Electronica Festival. 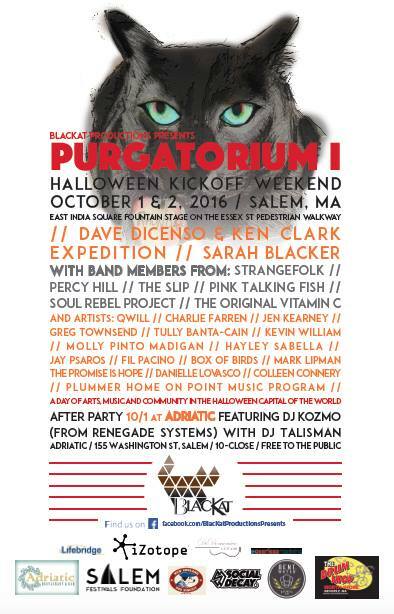 October 1-2, Aaron Z. Katz and Sarah Blacker of BlacKat Productions presents two days of music, magic, and mystery. 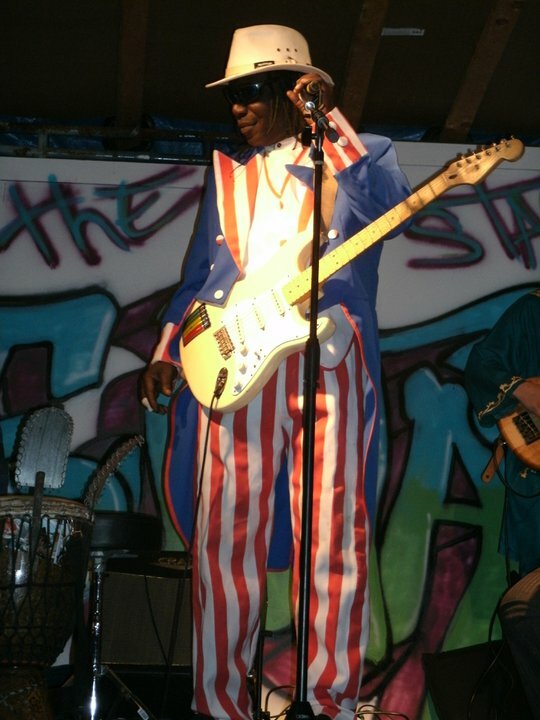 Drawing from top national touring talent across the Jam band, Folk and Singer/Songwriter genres. On the 1st look for the band members from Strangefolk, The Slip, Vitamin C, Percy Hill, and the Nth Power. October 2nd Sarah Blacker, Mark Lipman, Ruby Rose Fox, The Promise is Hope, Box of Birds, Molly Pinto Madigan, Jay Psaros, Fil Pacino, Kevin William, Hayley Sabella and poet Diana Mercier fill a day and the evening of entertainment on the streets of Salem.